We offer many special services in our in-house framing and finishing department. We use only museum-quality materials and meticulously lace all needlework to achieve professional results. 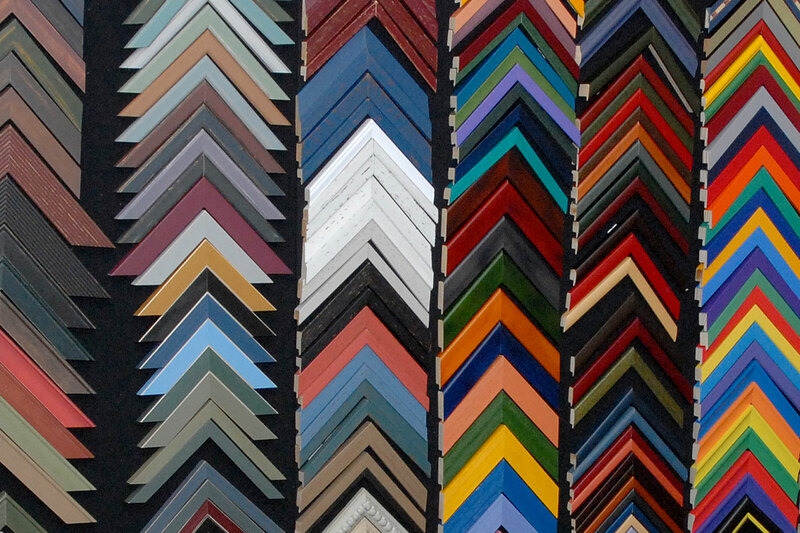 We have hundreds of frame samples and are happy to help you make a selection. We use only UV protective glass and all of our mat boards (both fabric and paper) are acid free. Additionally, our framing staff, which has over 50 years combined experience, handles your work with care, thoroughness, and precision.